TransferPlan will transfer you from and to Hersonissos as quickly, safely and comfortably as possible. Hersonissos is a town and a municipality in the north of Crete. This community is about 25km east of Heraklion and west of Agios Nikolaos. Hersonissos is an excellent destination if you desire a comfortable, yet adventurous and fun holiday. Visitors can dwell in one of the many beautiful beaches or have fun in the water parks, patron one of the local cafes in the waterfront, visit the local archaeological sites, explore the villages of Ano Hersonissos, trek in the gorges of Avdou valley, visit the Lassithi plateau and much more. 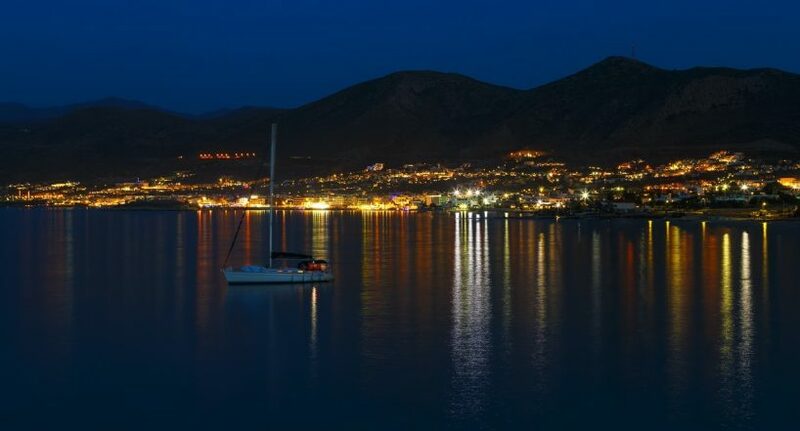 Night owls will also be delighted to find a variety of night-time entertainment options, with the vibrant coastal road bustling with nightclubs one can find a hangout for every taste. During the summer times, Hersonissos tends to be packed with young tourists, coming from all around the world to enjoy a carefree and exciting vacation. Over the course of time Hersonissos transpassed its humble origins and from a small fishing village, it eloped into a small town and a popular tourist resort. Yet, despite its rapid development natural beauty and local authenticity can still be found in and around the area. On the west side of the coastal road, 1km west of the harbour lies the Cape of Sarandis. There you can find the picturesque chapel of St. George, which definitely deserves some of your time and some space in your camera memo. East of the coves you will find the Hill of Kastri. On your way up to the hill, you should not miss the ruins of the old basilica of Agia Paraskevi, boasting some beautiful mosaics. The east side of the picturesque chapel is built within a rock and it offers mesmerising views of the scenic port of Hersonissos. Hersonissos, despite its reputation as a party hotspot, it is also perfectly enjoyable for children. Families can spend time in the two Water Parks, visit the Hersonissos Aquarium or the massive CretAquarium, do a trip on the 'happy train' or let them enjoy themselves in one of the play areas provided by the local restaurants. Hersonissos has the best tourism infrastructure in Crete and is home to high-end hotels and a beautiful coast. It combines a vibrant and cosmopolitan environment, with a rich history, culture and natural beauty. The wider region of Hersonissos will award visitors with beautiful images, forgotten flavours and the traditional Cretan hospitality. 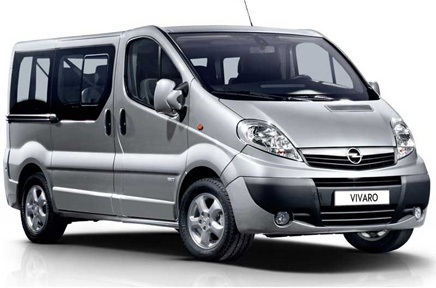 Book your low cost transfer now. Enjoy a high-quality service at the lowest prices. Best price guaranteed. 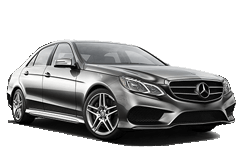 That’s why we are Crete’s favourite airport transfer company. 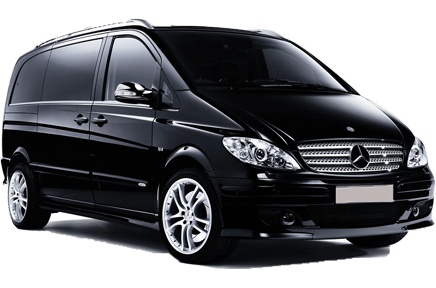 TransferPlan will transfer you from and to Heraklion airport as quickly, safely and comfortably as possible. 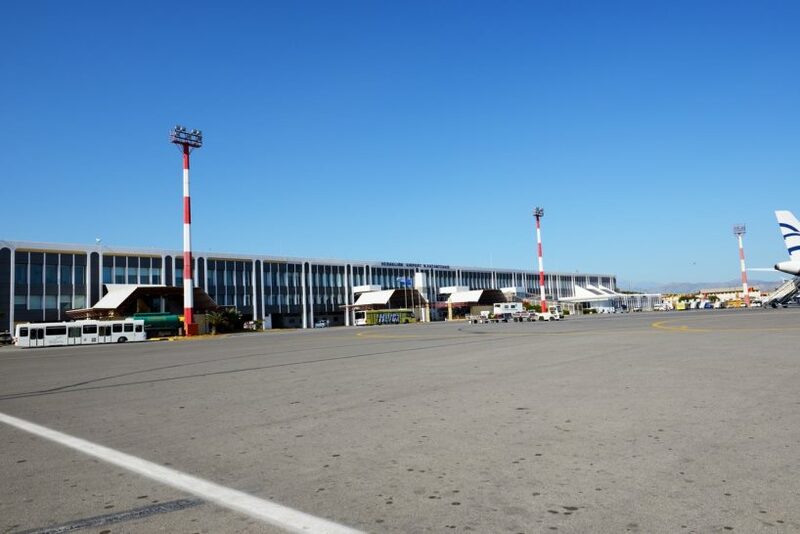 Heraklion International Airport, "Nikos Kazantzakis" is the primary airport on the island of Crete and the country’s second busiest airport after Athens International Airport. It is located about 5 km east of the main city center of Heraklion, near the municipality of Nea Alikarnassos. It is a shared civil/military facility.